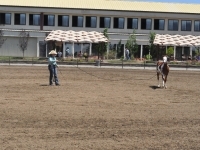 May 17-19 was a Paint show held by NCPHC and SJPHC. 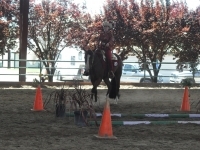 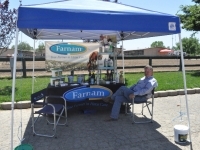 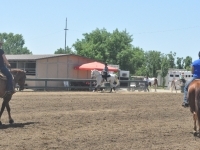 Friday was a Youth/Amatuer show and Saturday and Sunday was the Open/Youth/Amateur show. 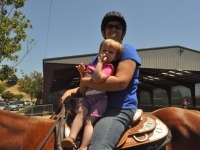 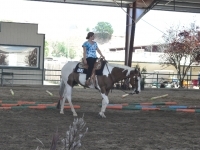 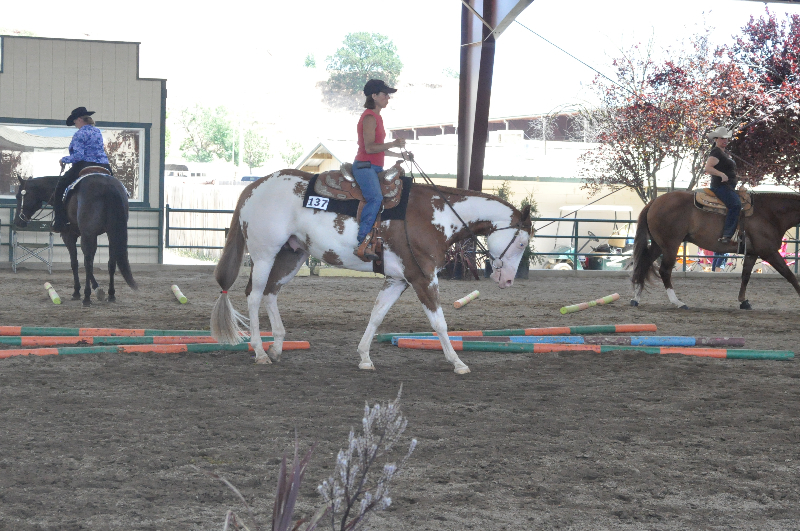 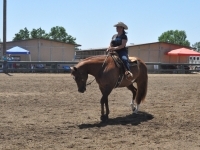 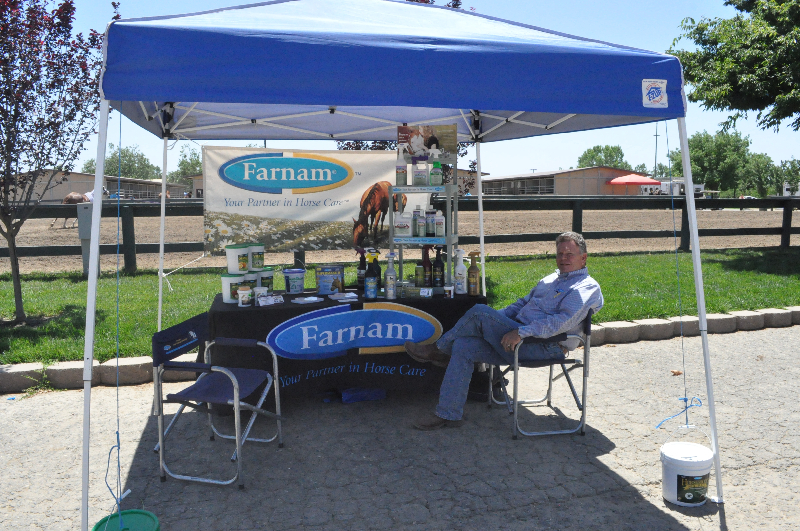 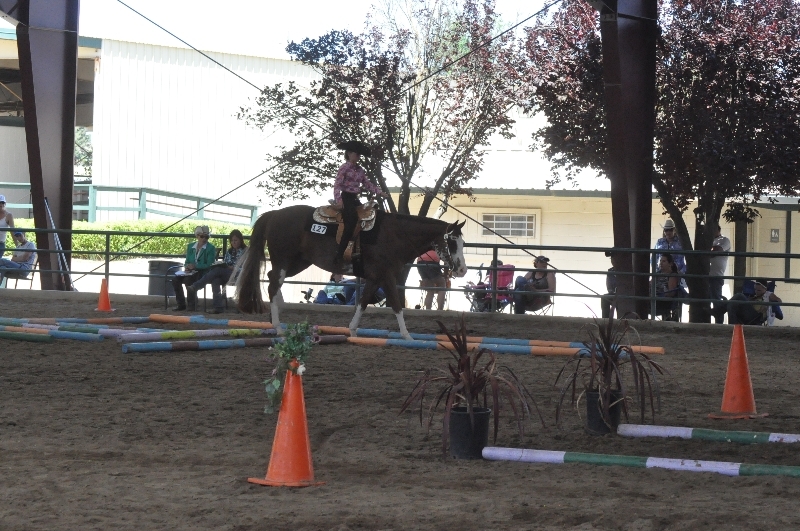 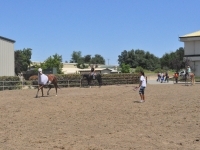 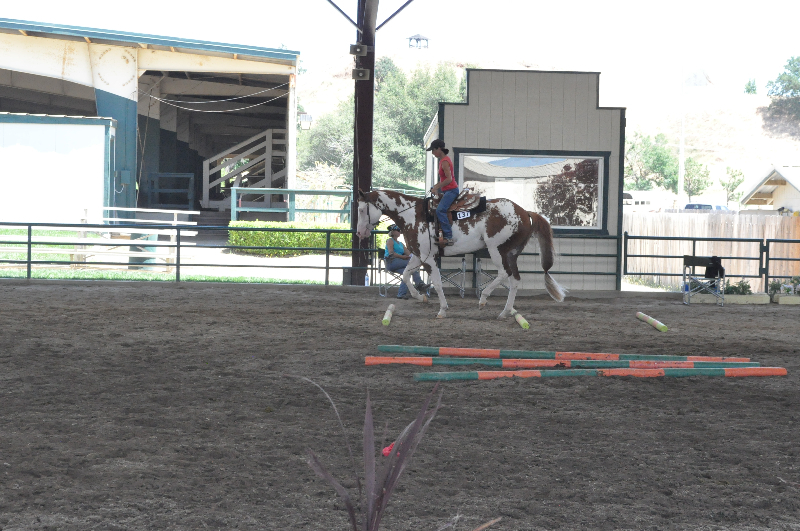 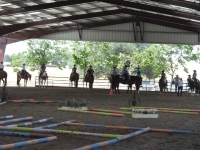 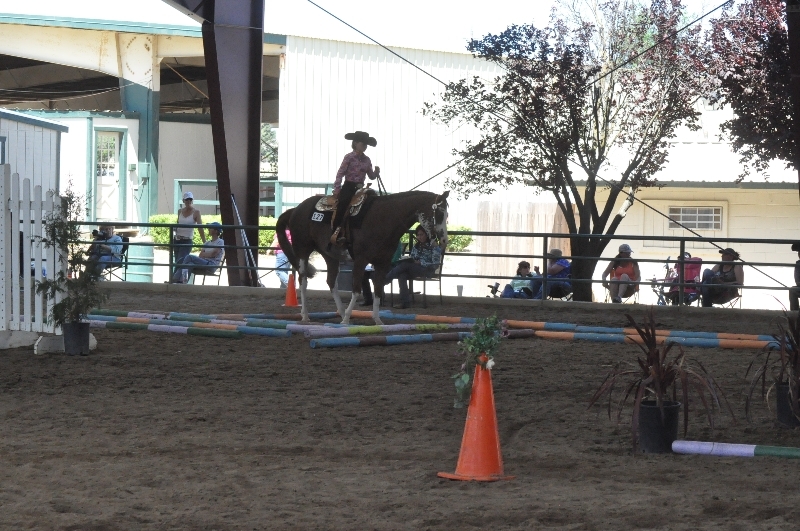 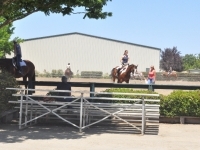 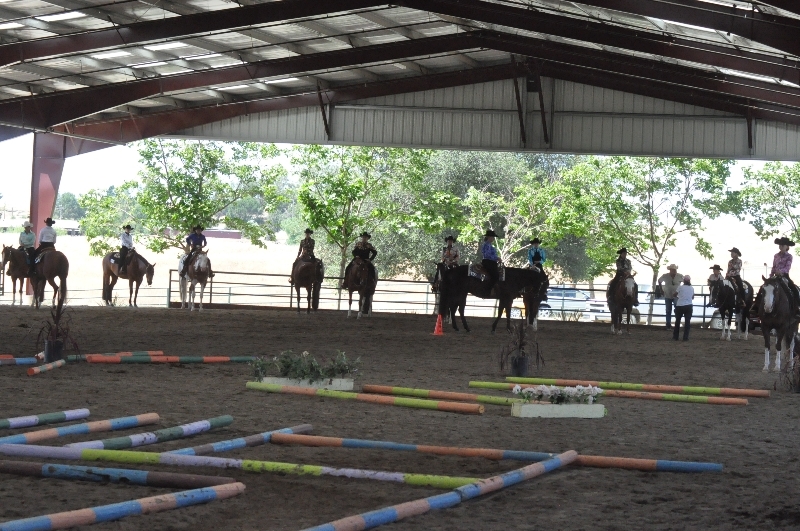 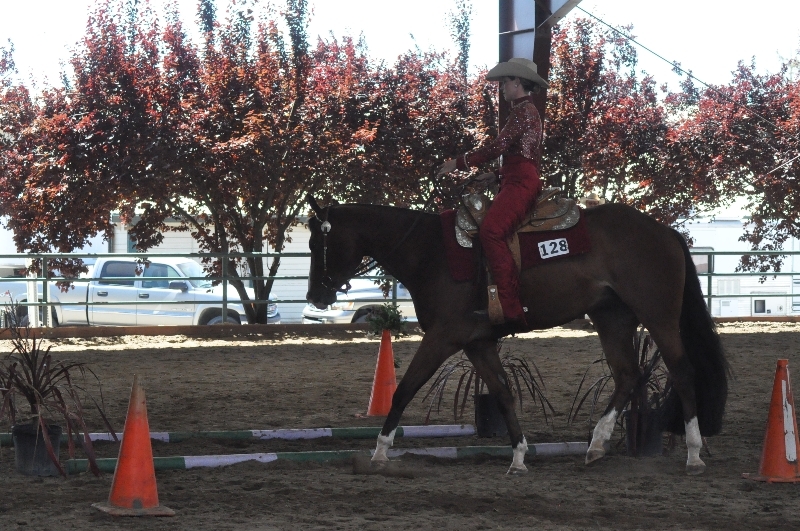 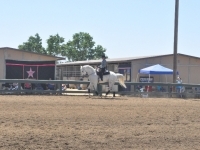 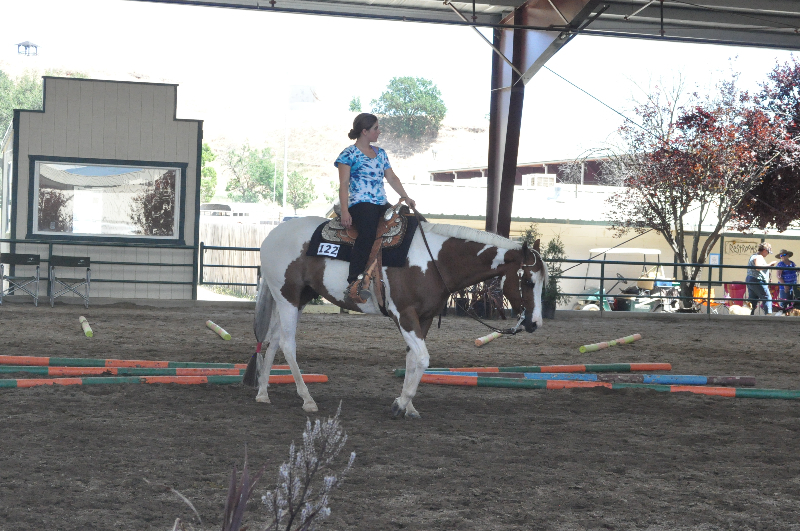 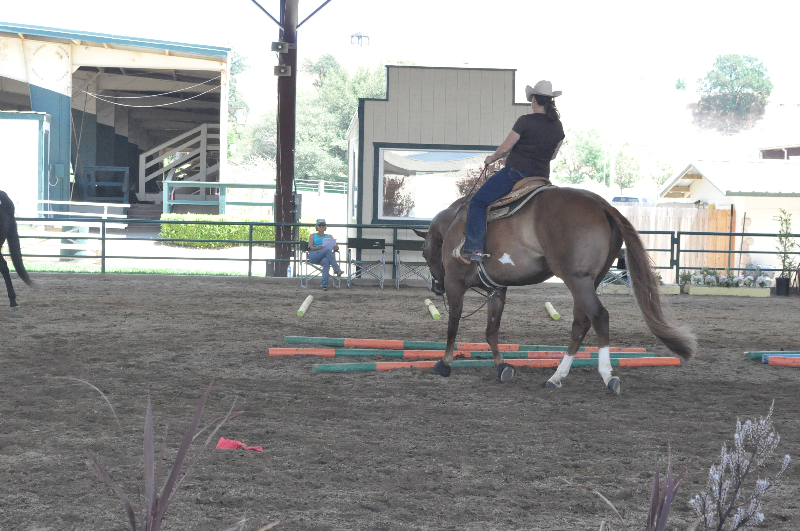 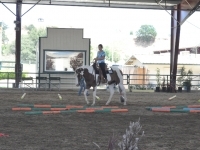 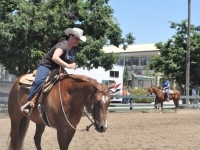 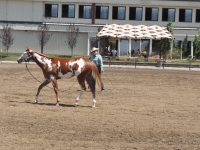 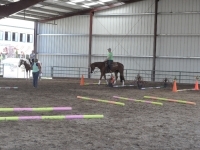 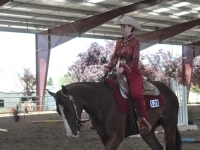 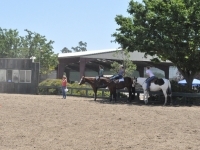 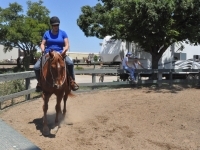 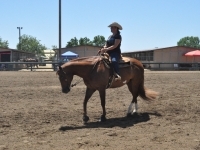 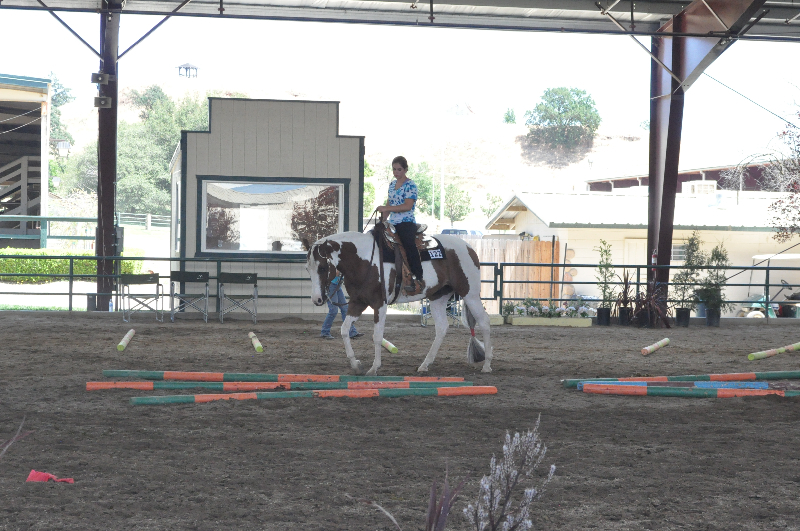 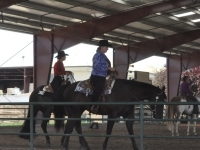 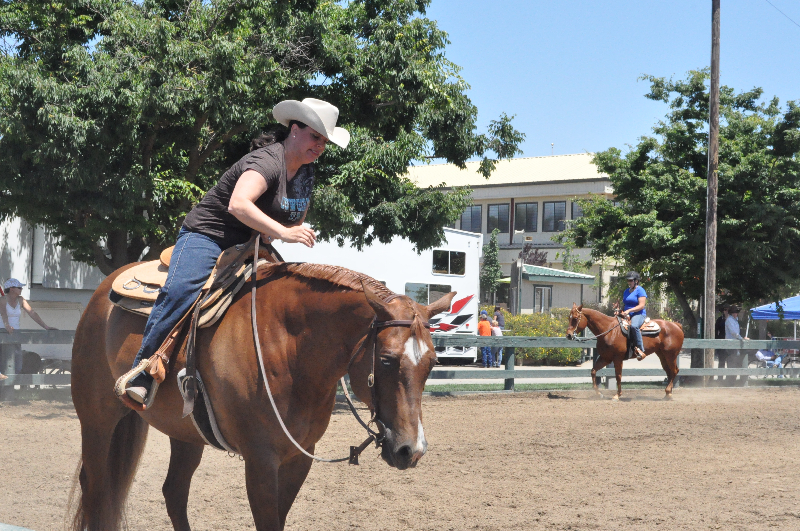 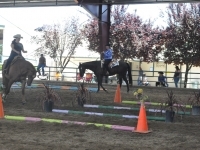 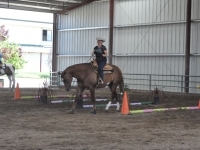 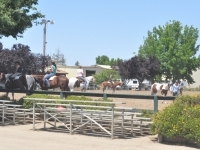 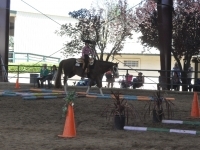 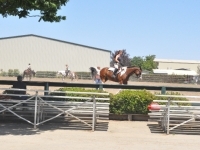 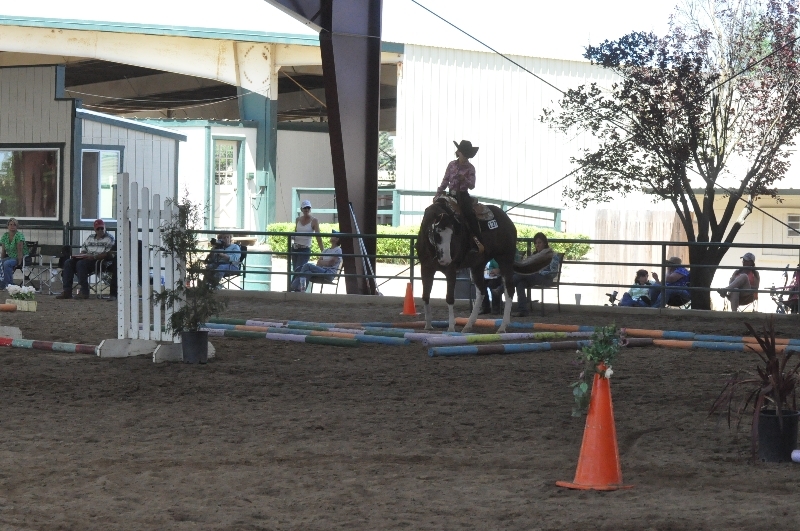 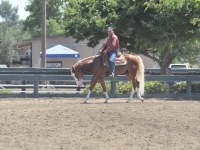 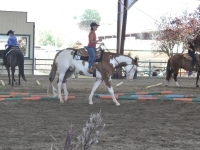 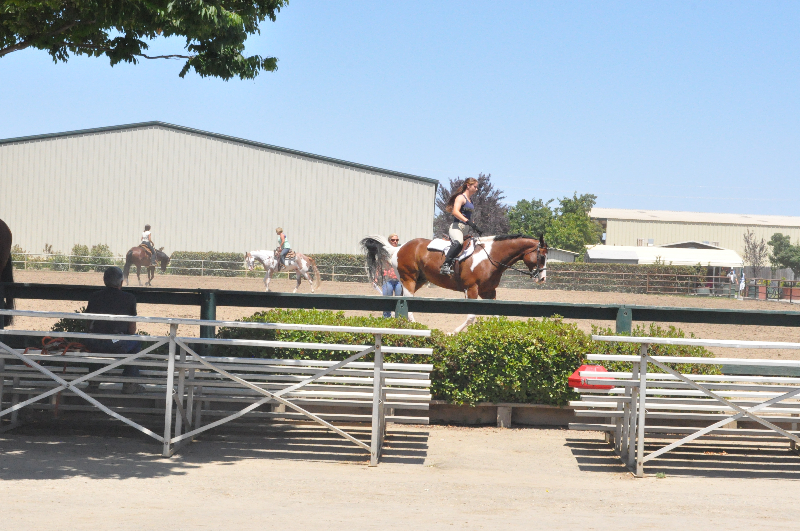 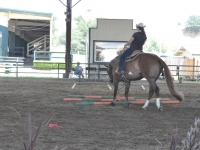 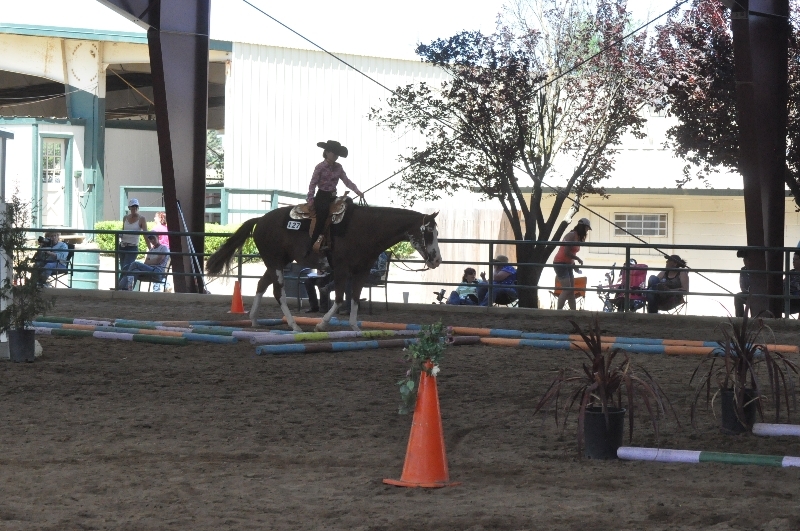 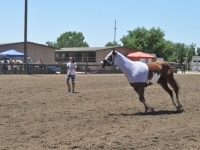 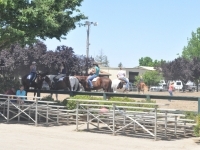 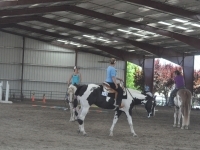 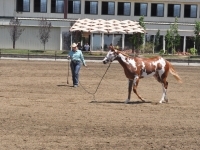 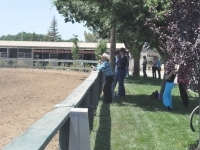 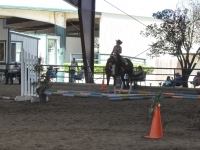 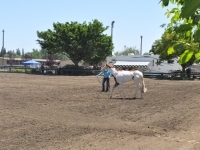 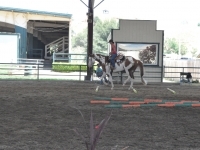 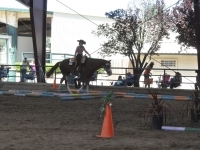 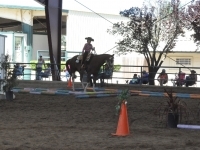 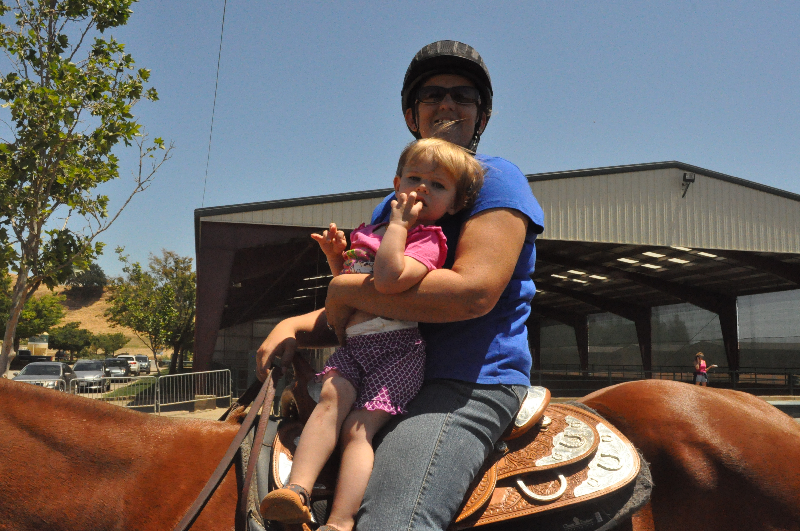 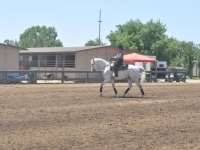 Classes included all breed and a bridleless sweepstakes. 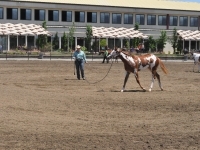 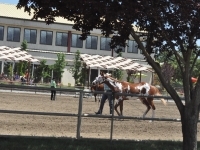 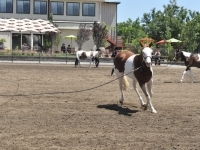 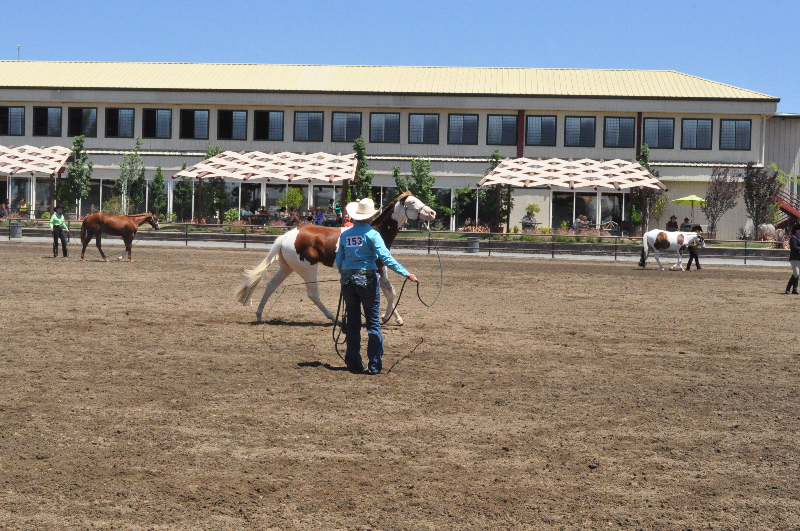 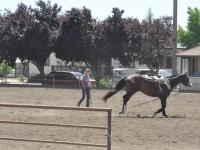 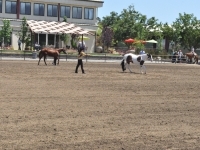 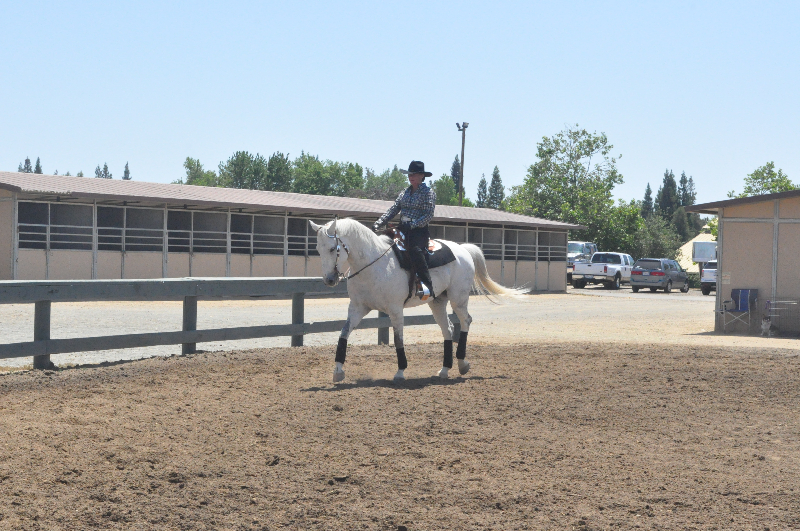 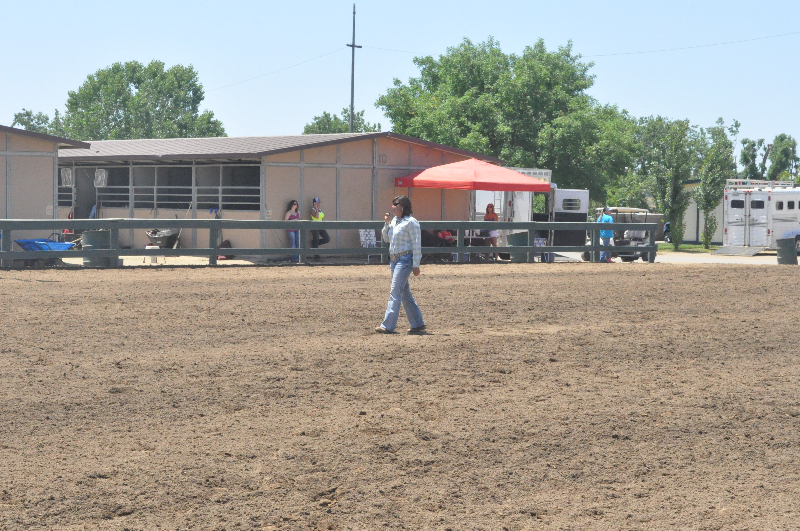 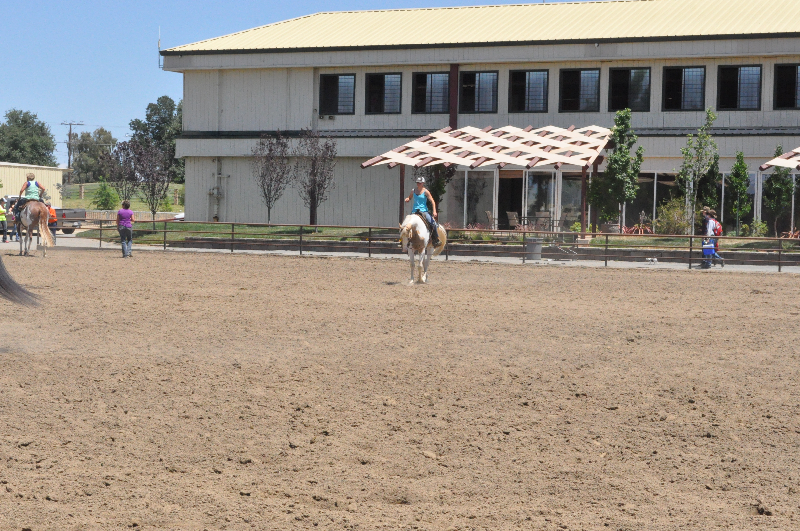 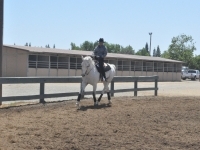 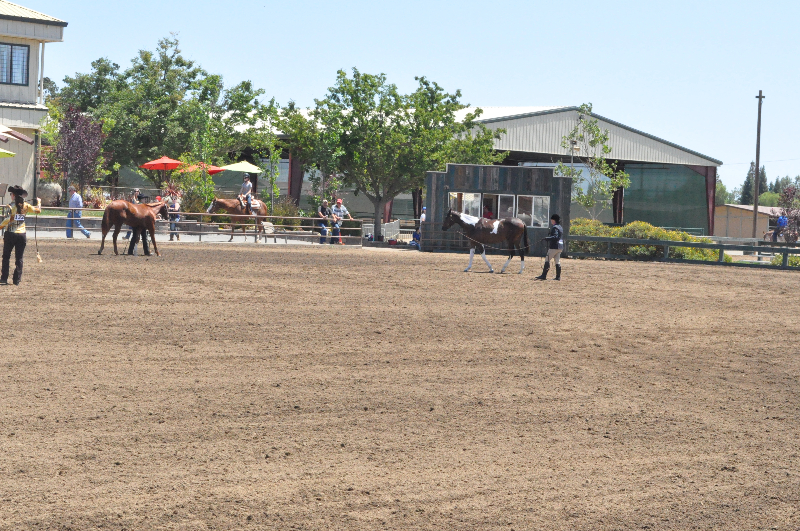 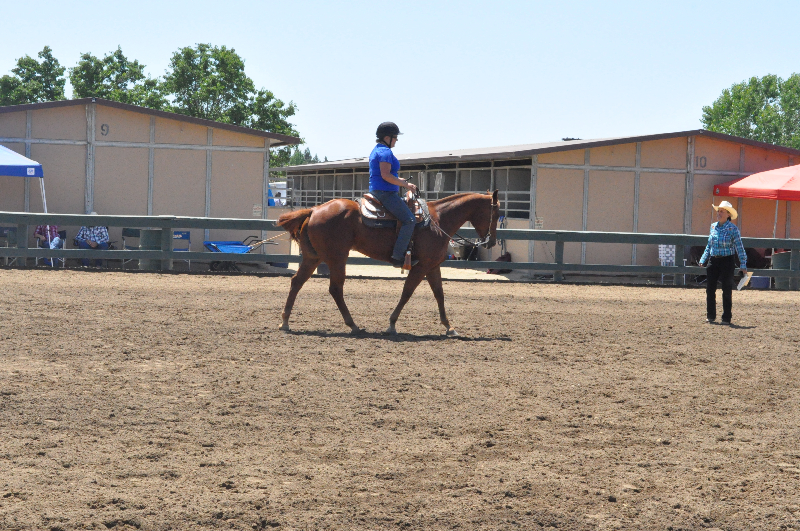 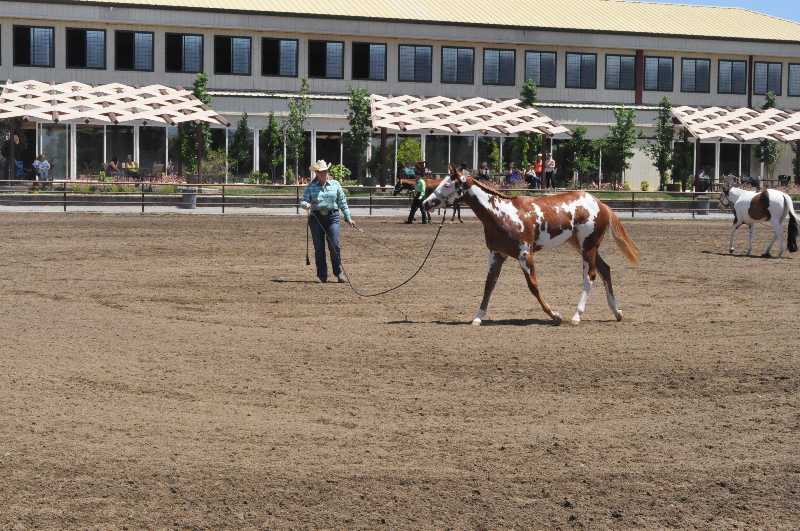 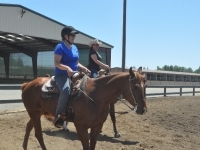 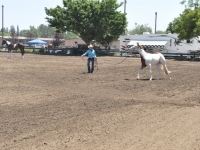 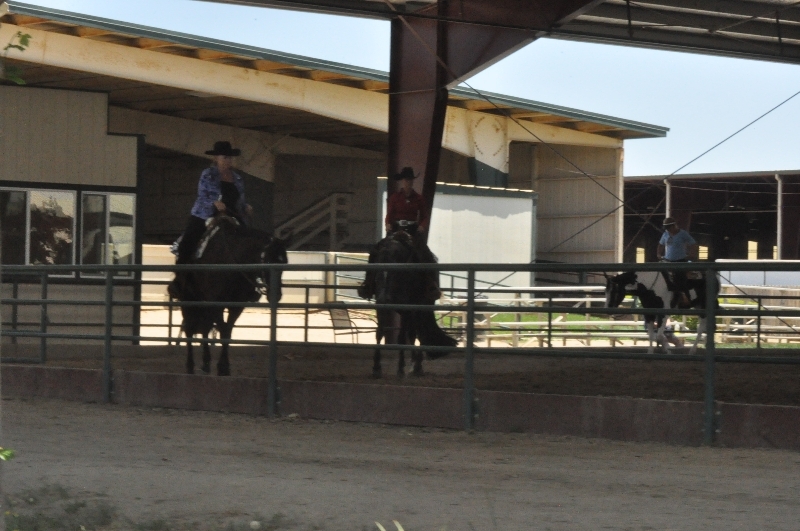 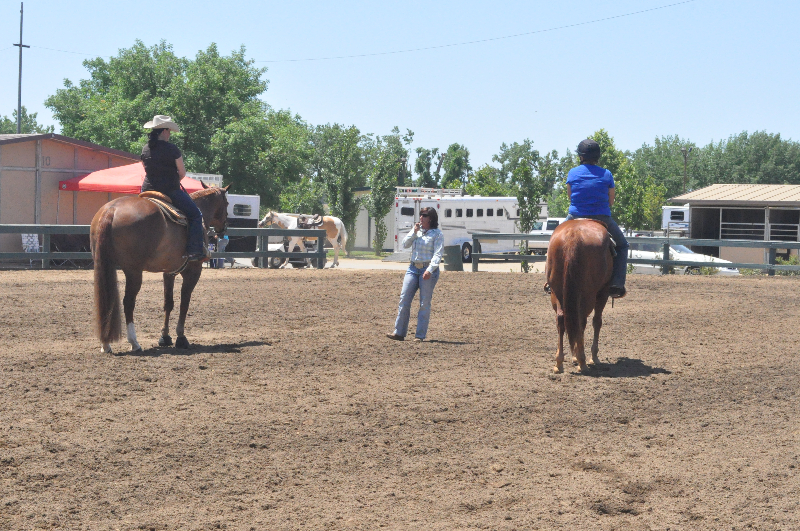 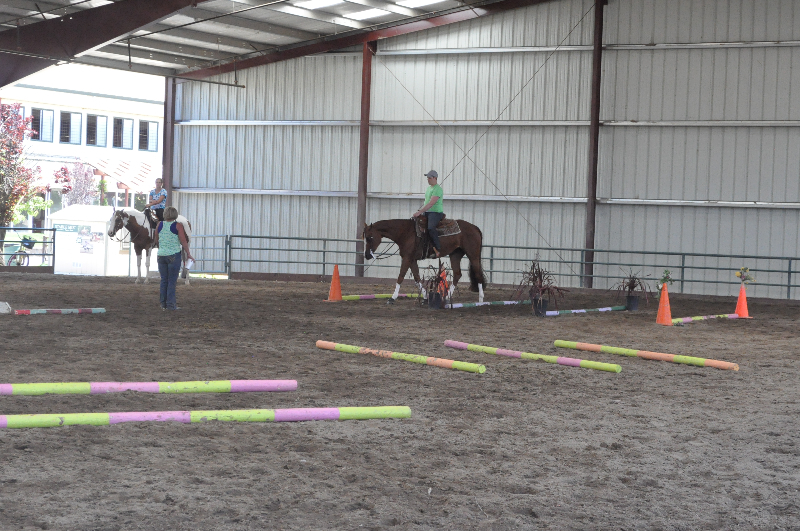 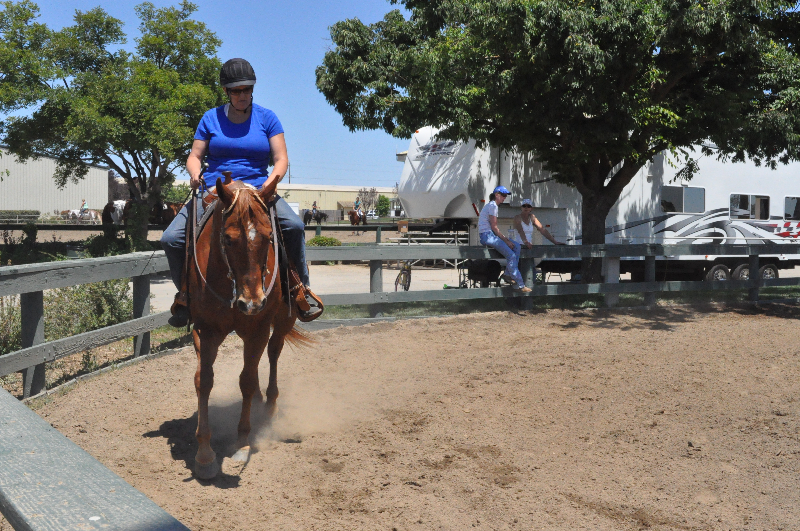 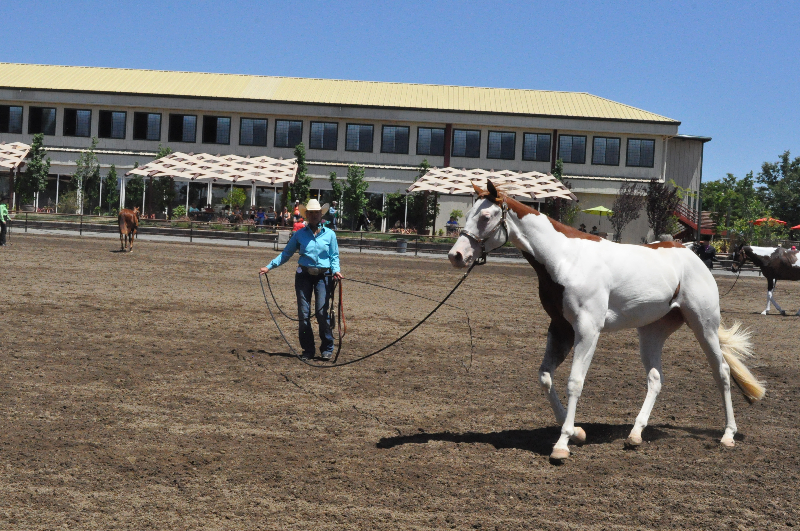 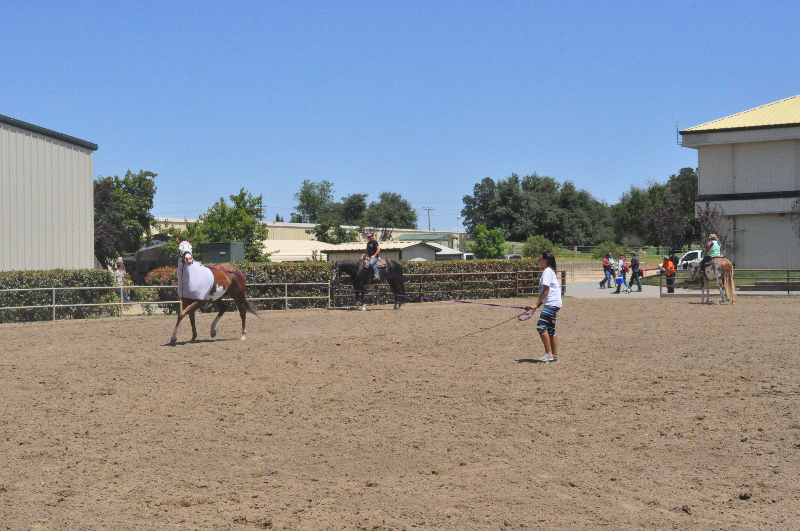 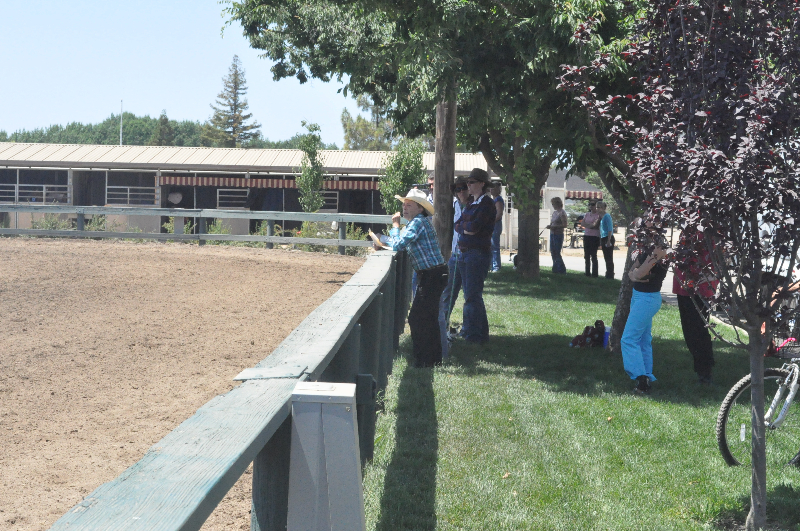 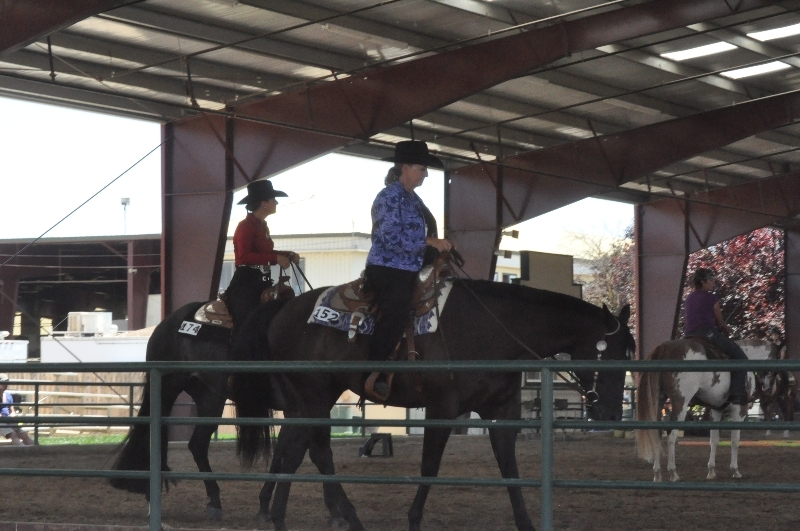 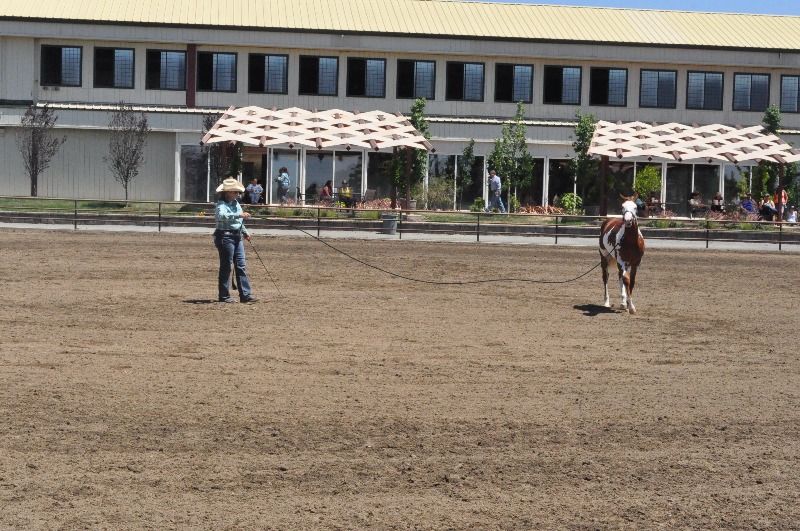 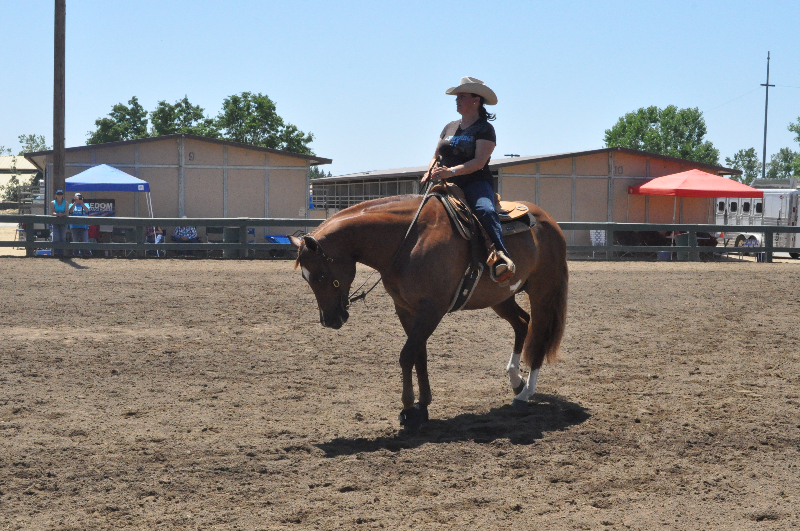 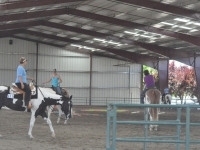 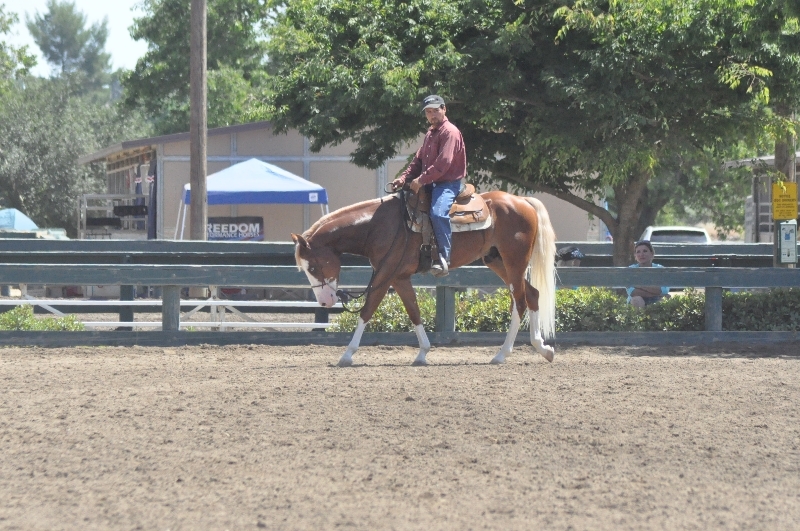 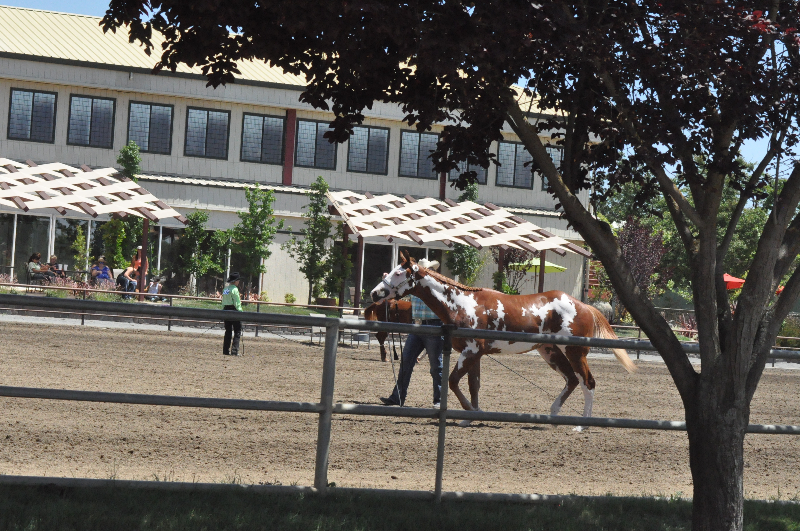 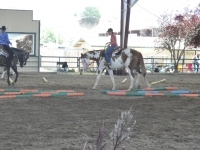 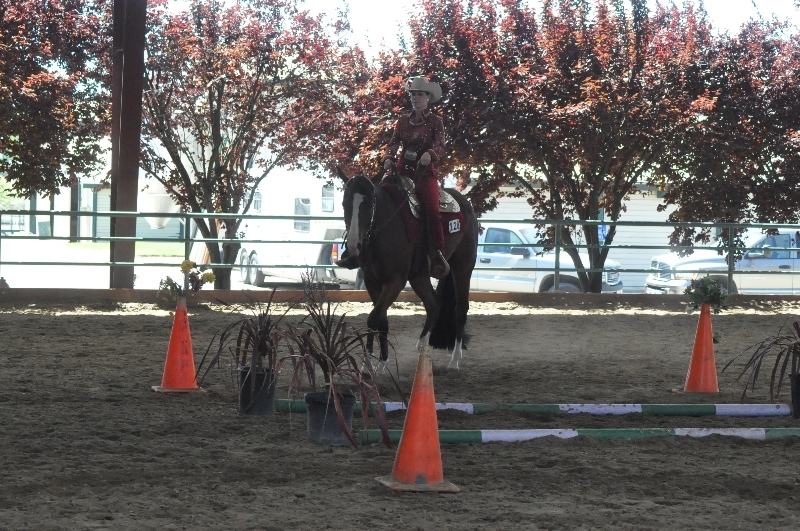 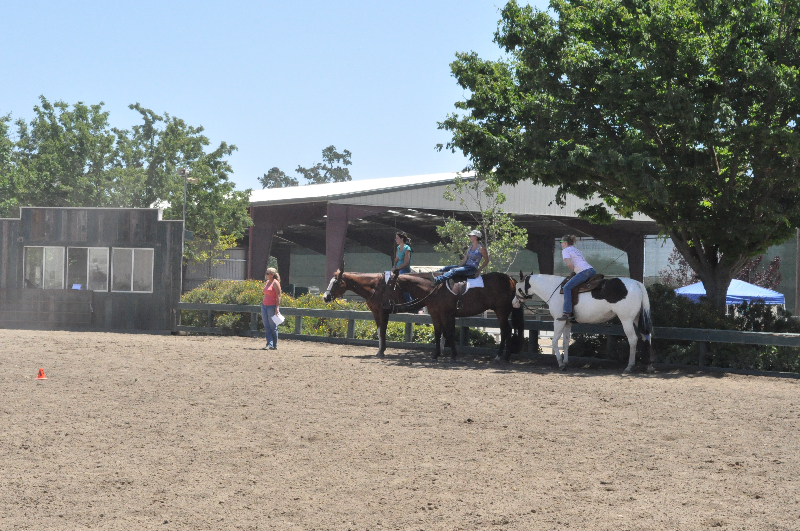 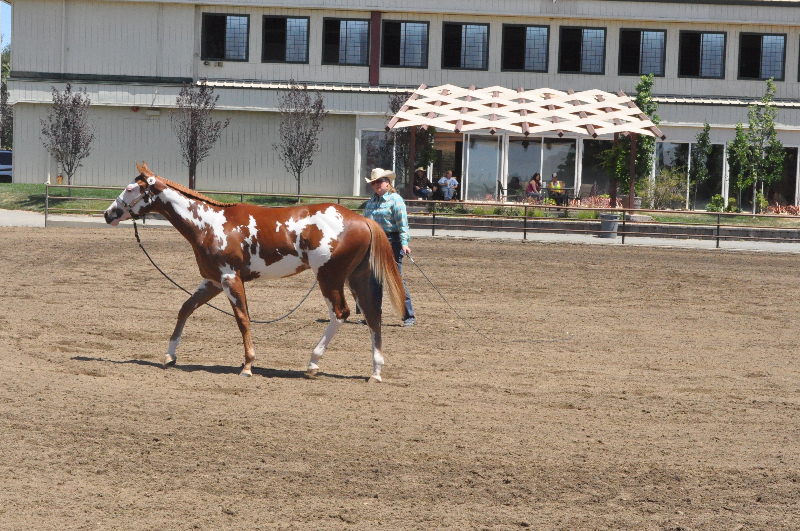 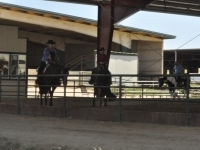 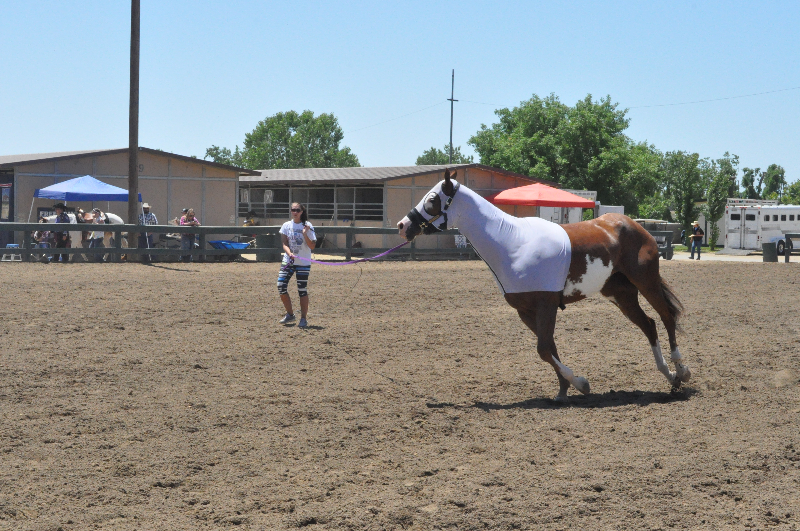 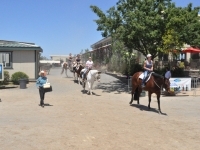 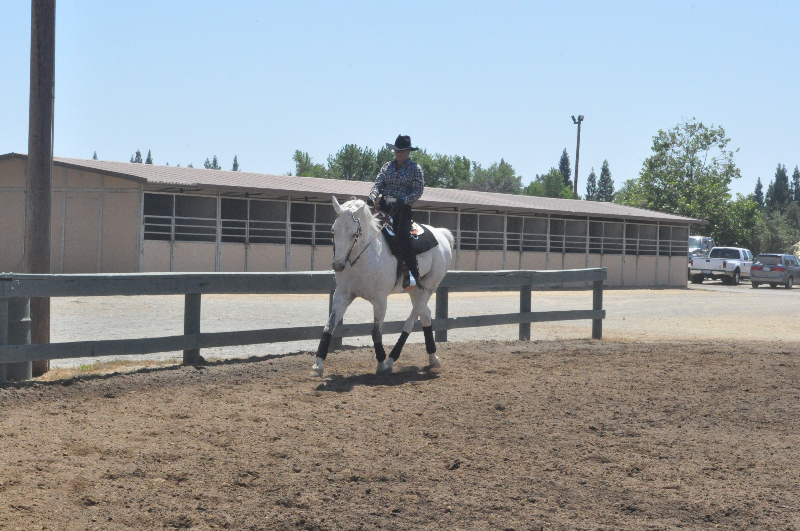 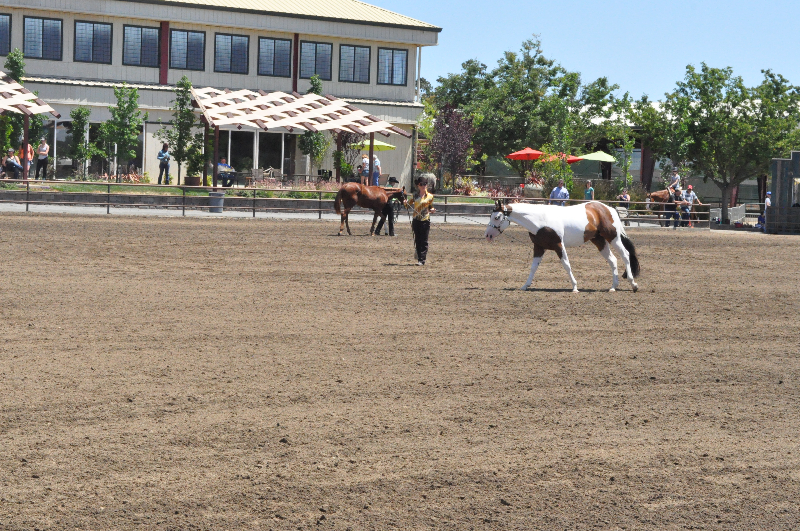 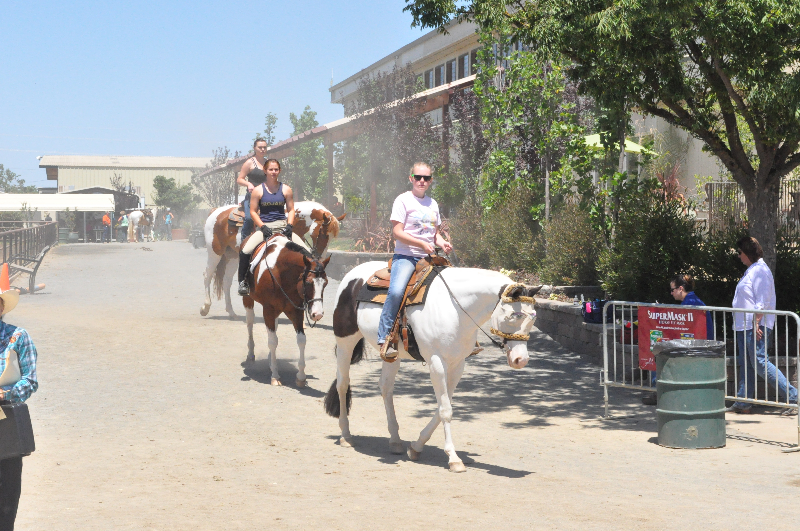 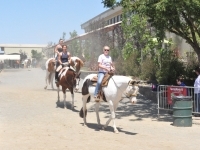 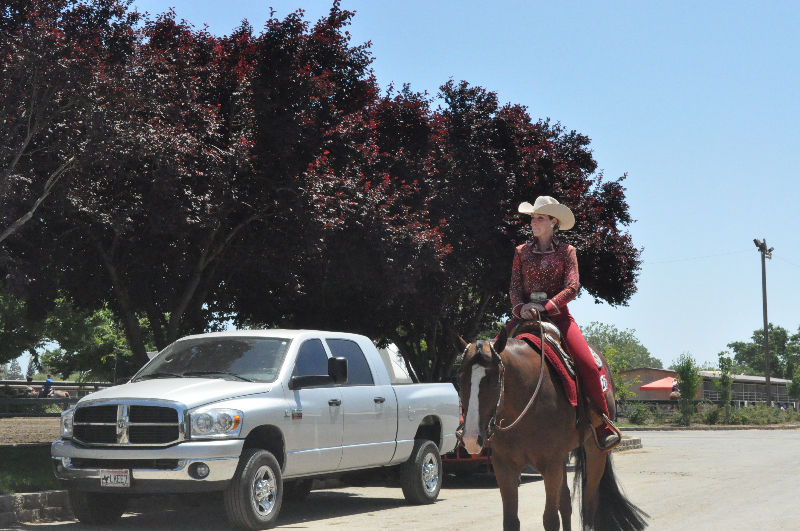 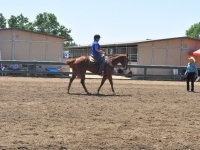 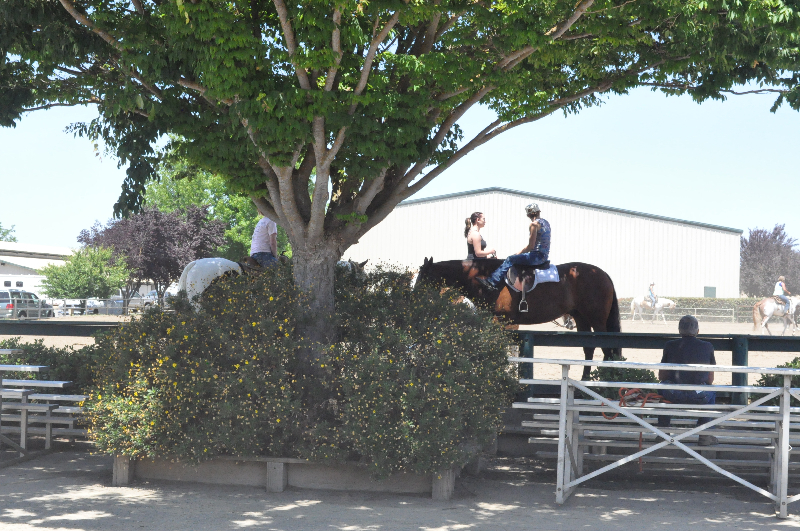 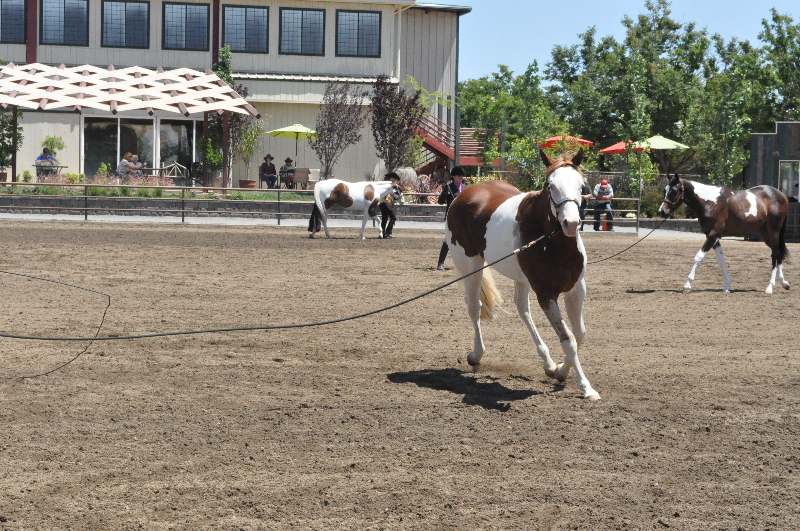 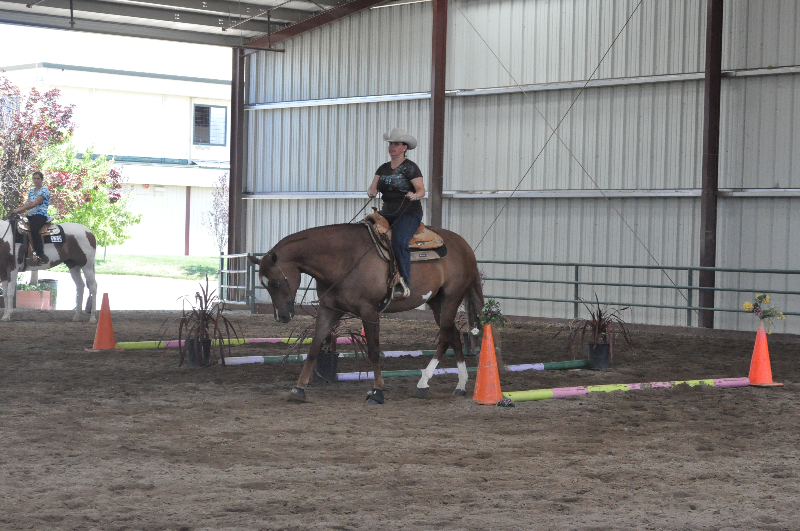 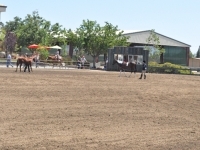 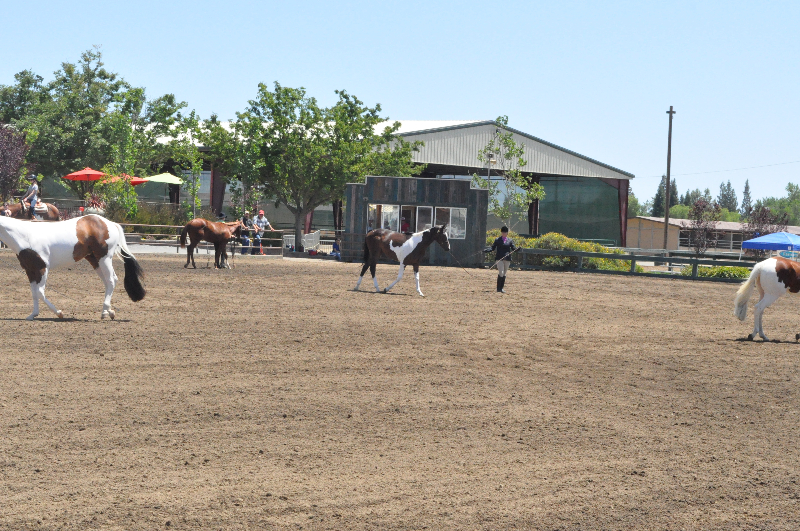 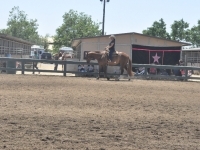 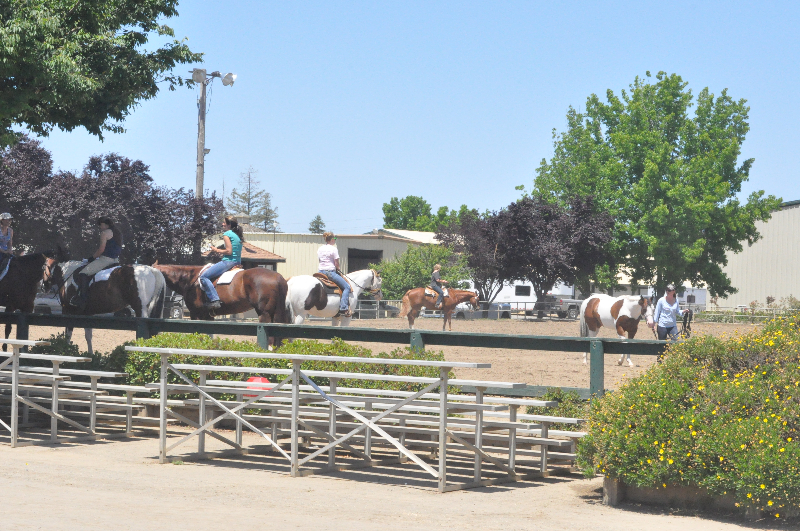 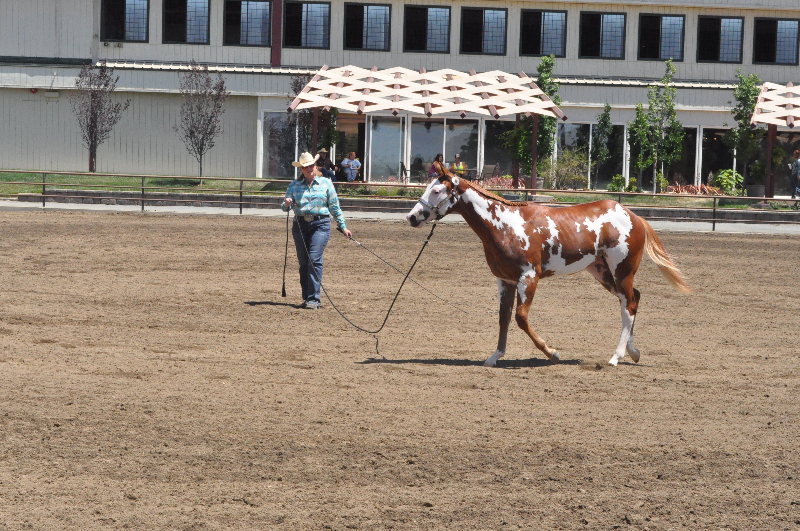 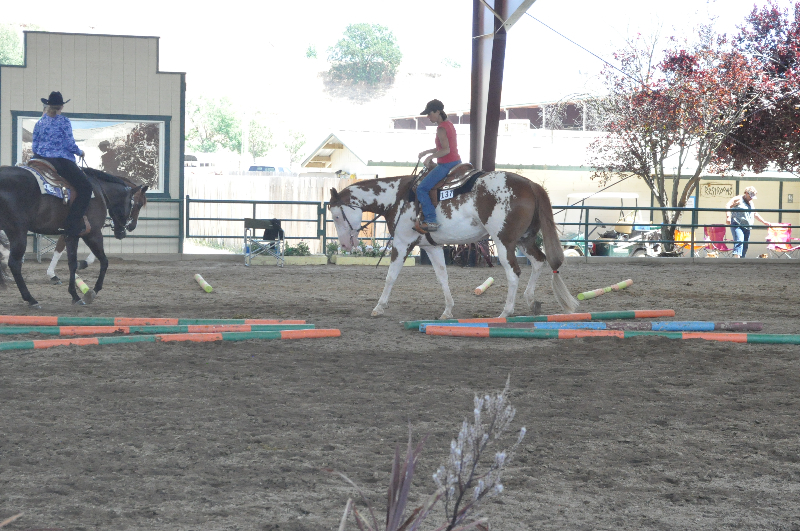 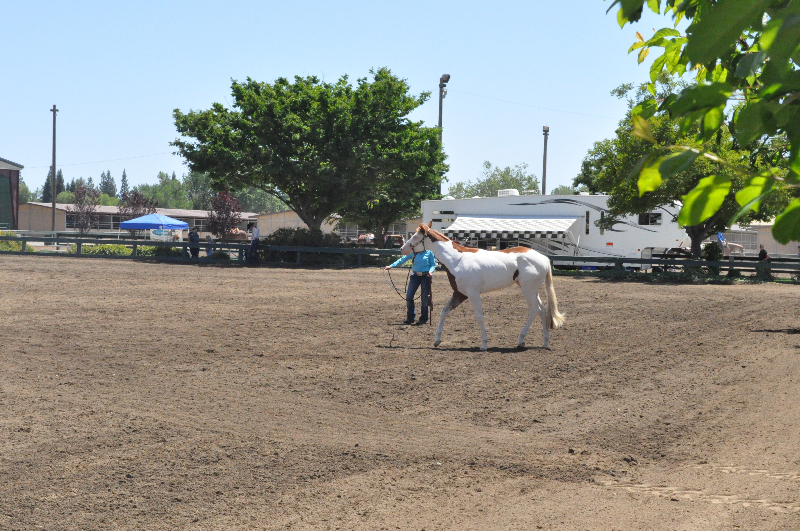 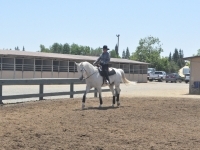 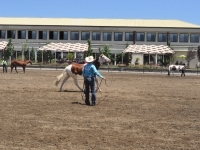 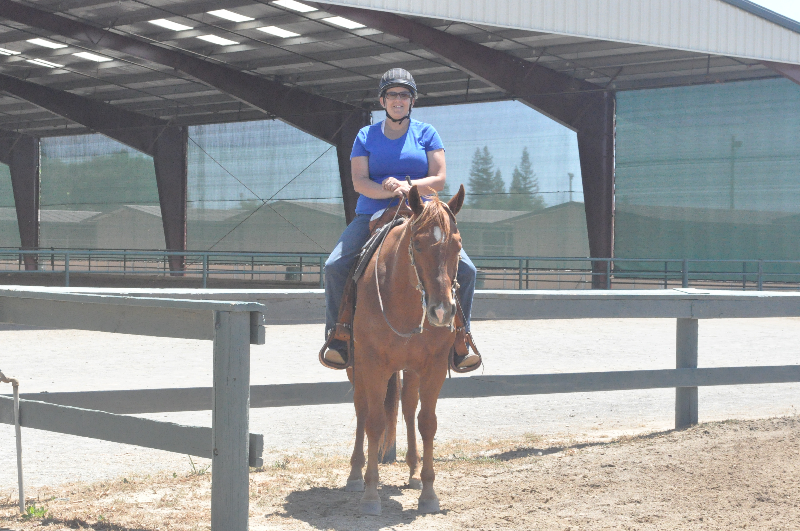 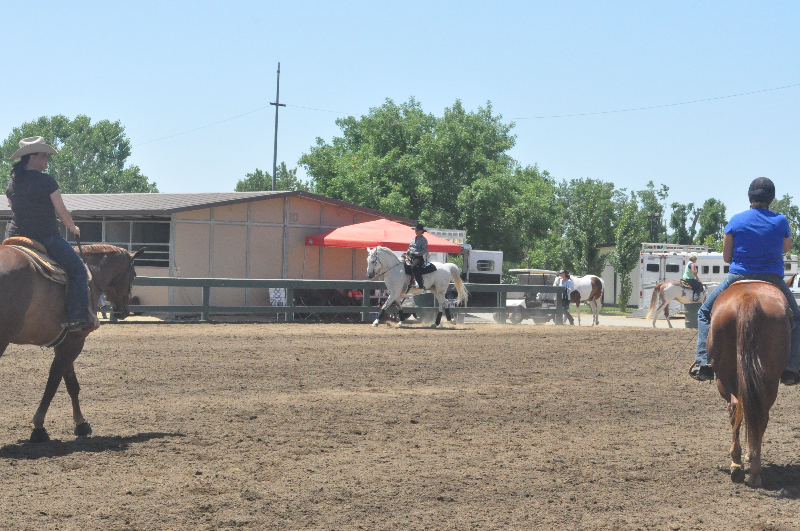 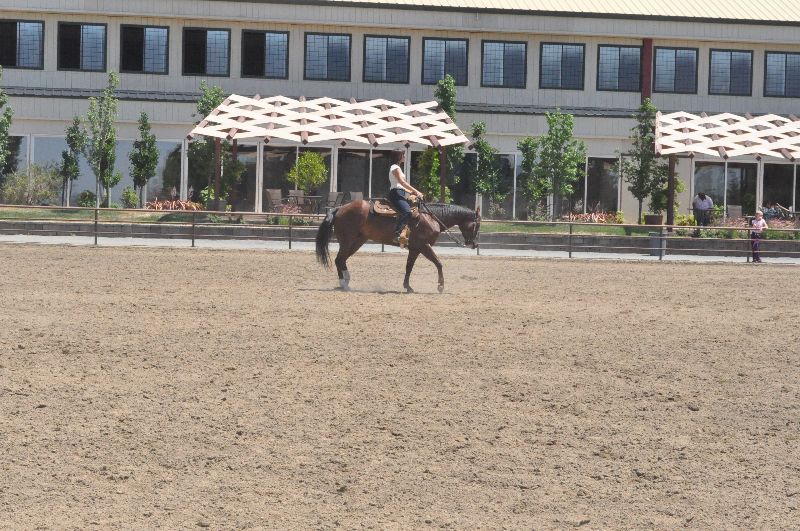 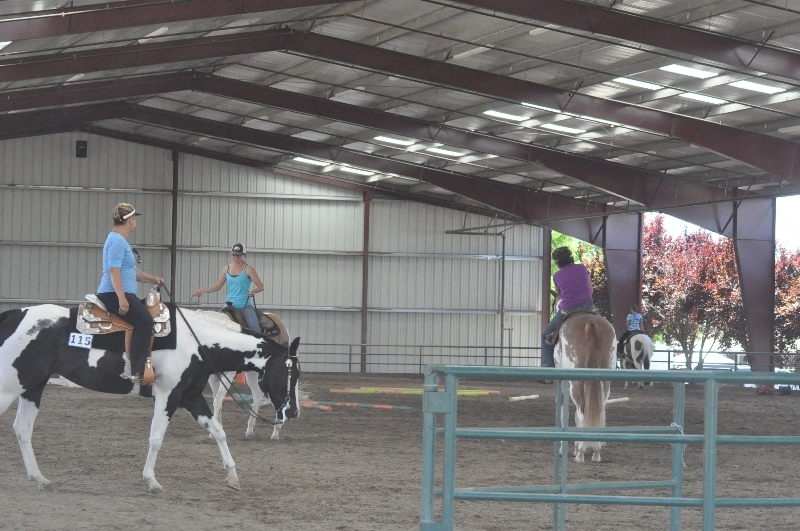 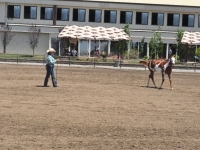 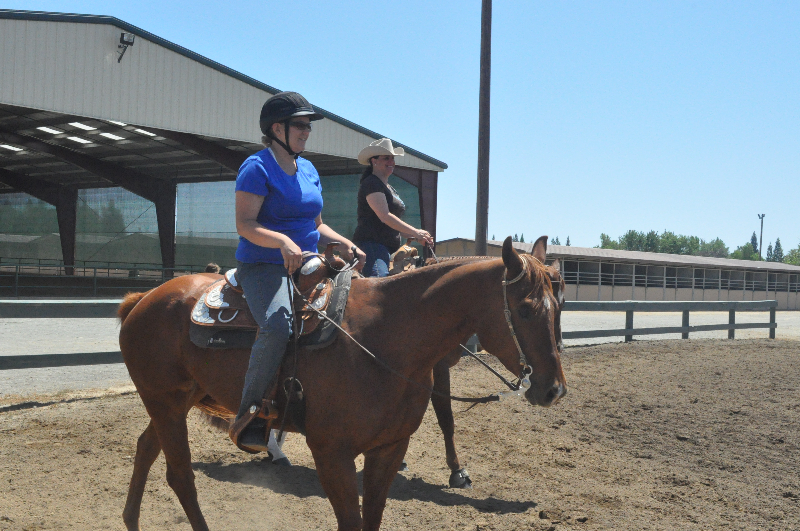 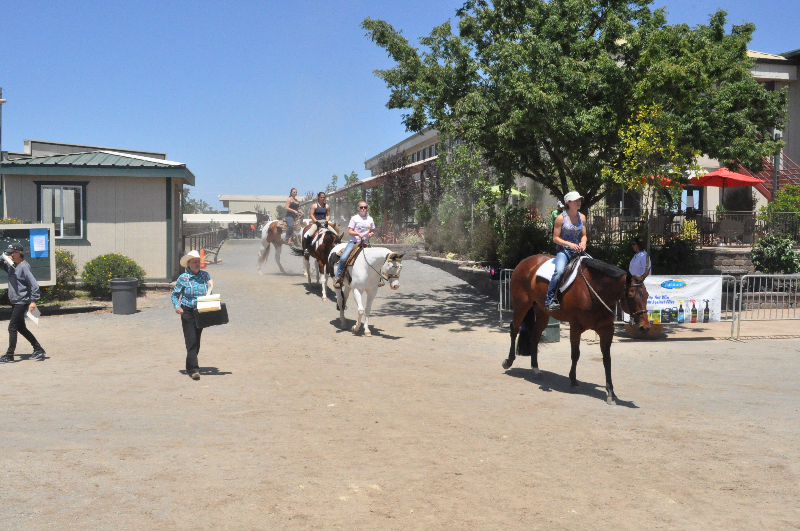 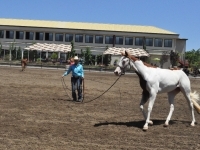 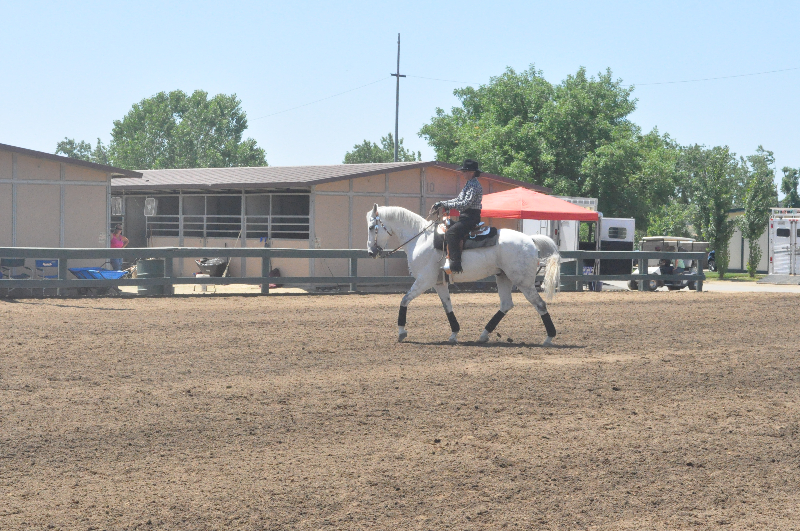 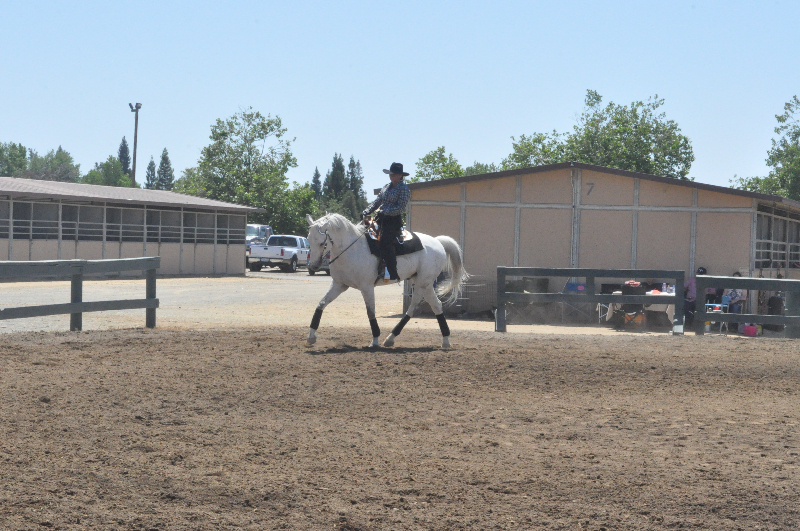 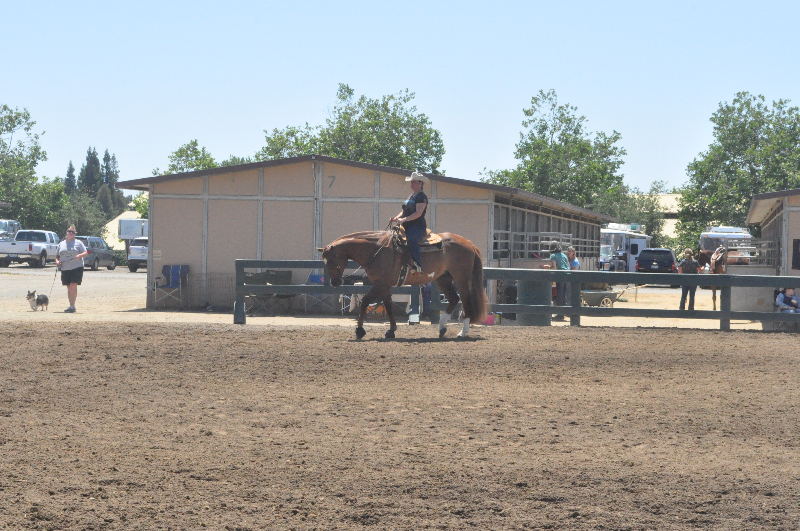 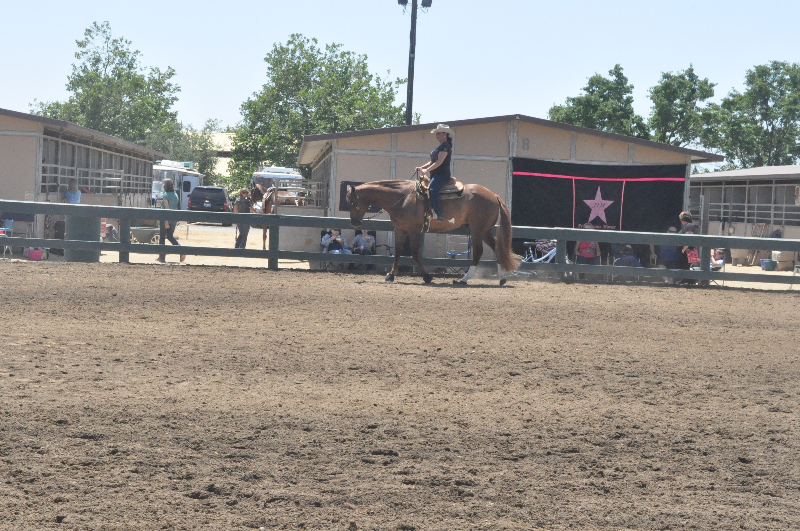 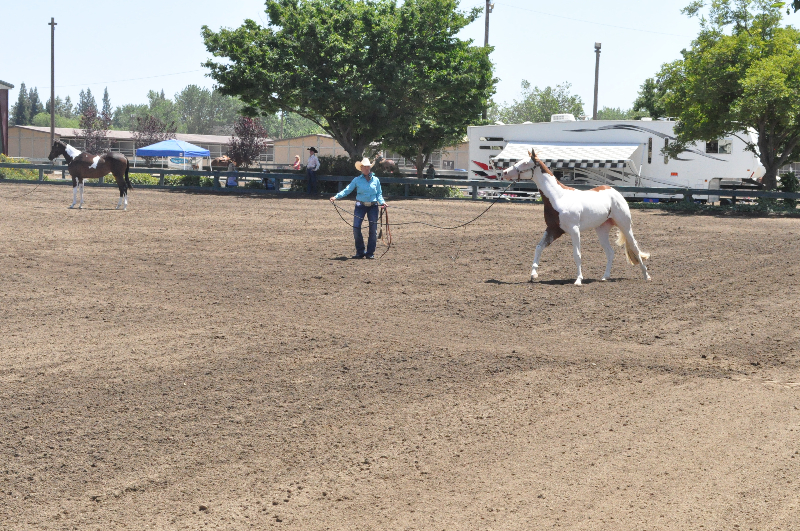 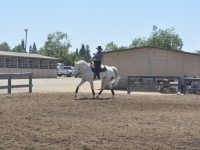 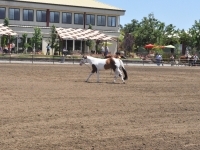 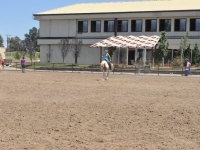 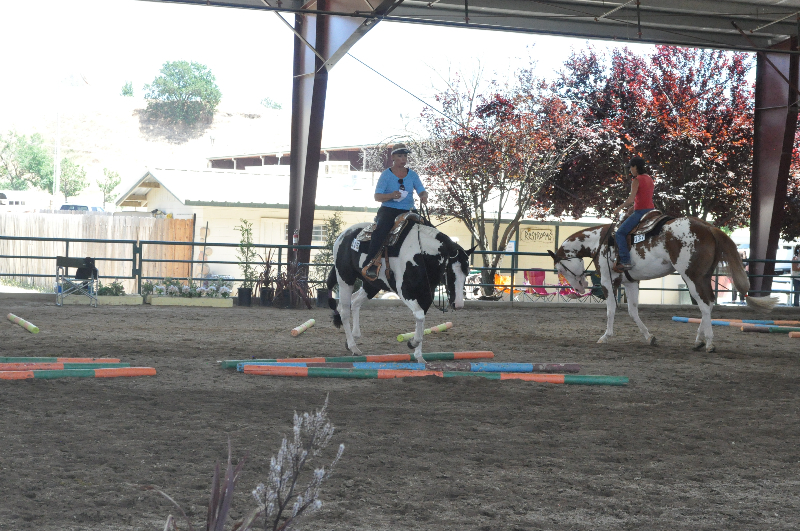 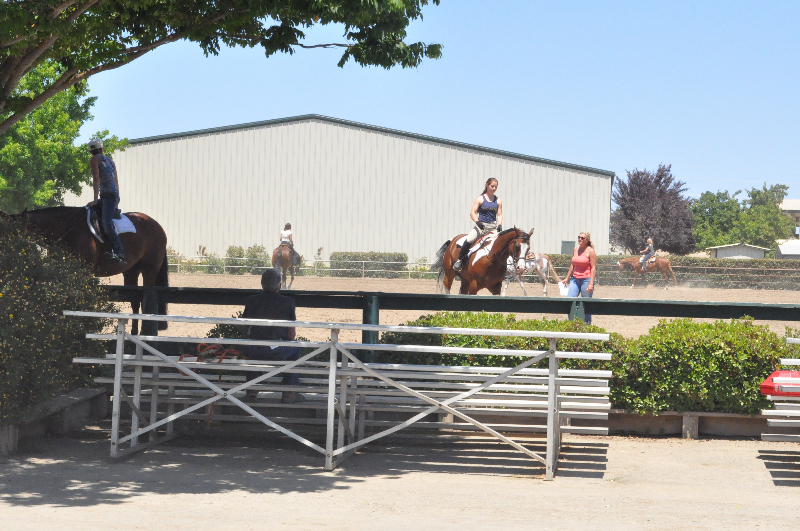 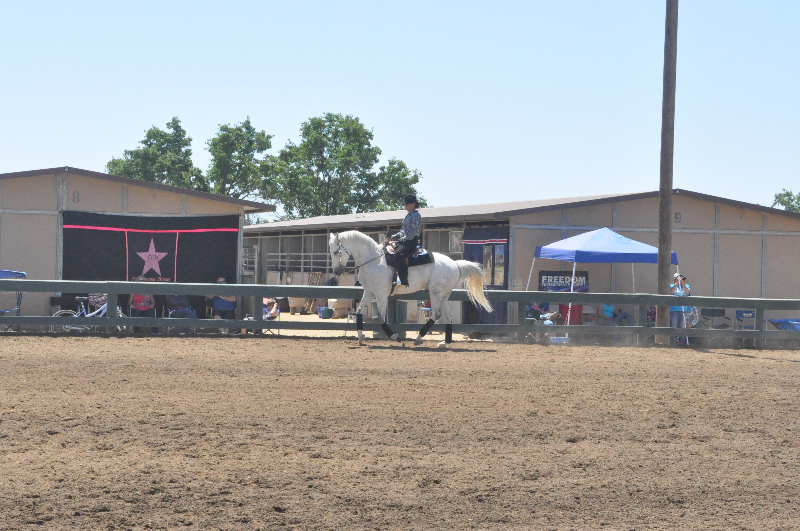 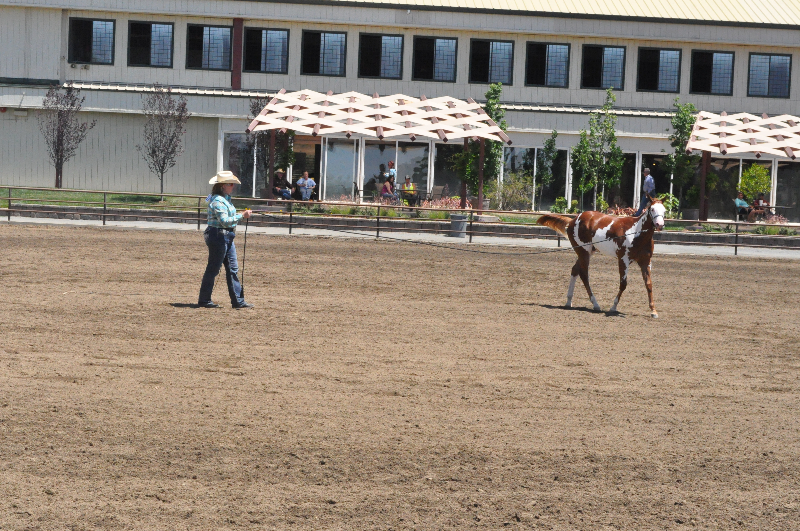 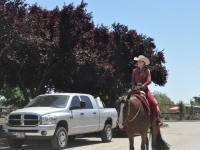 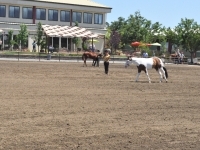 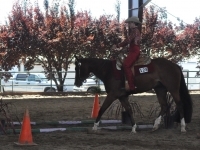 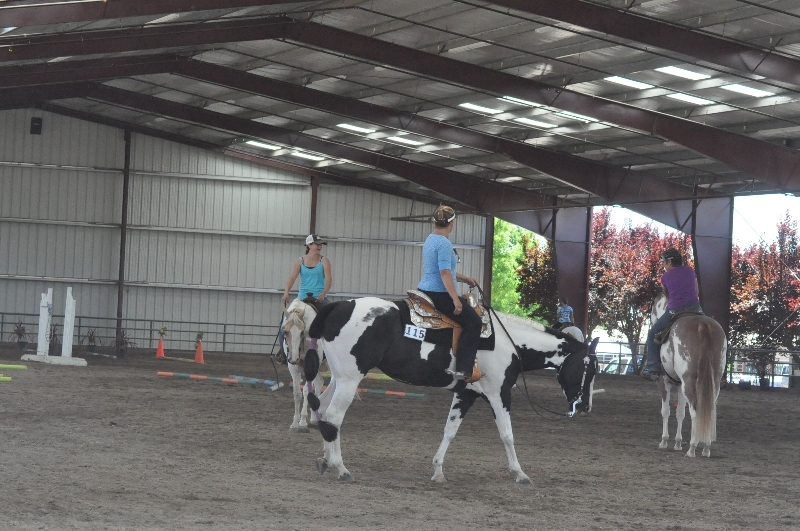 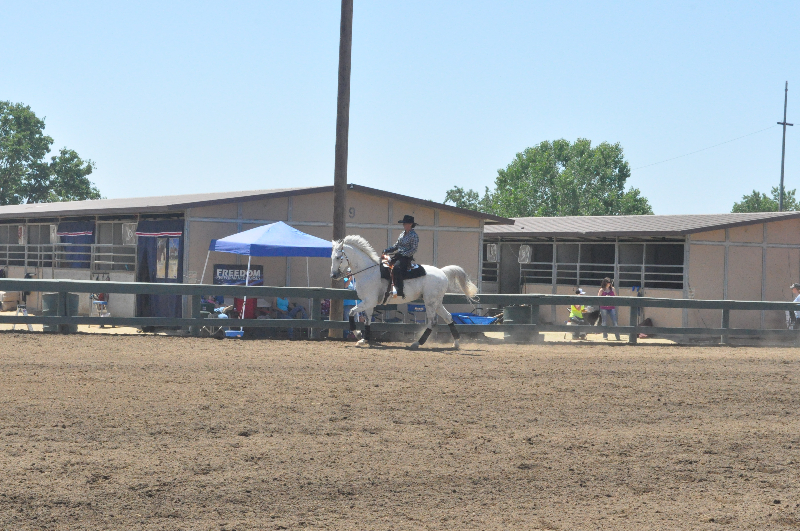 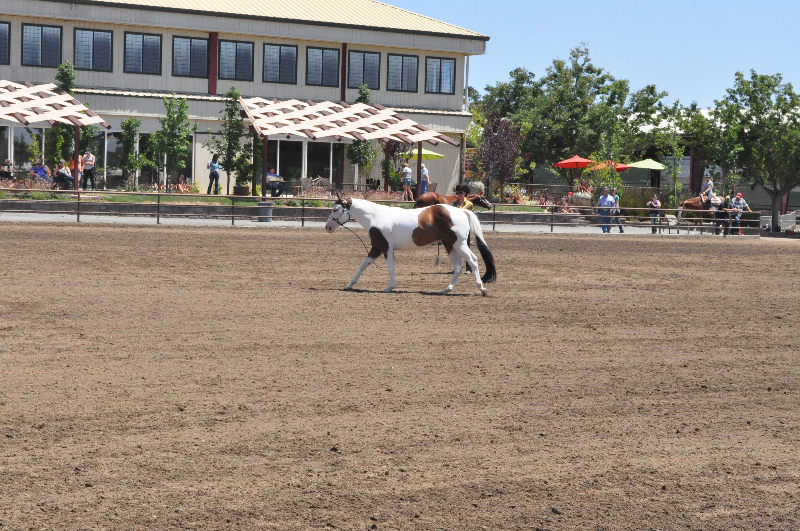 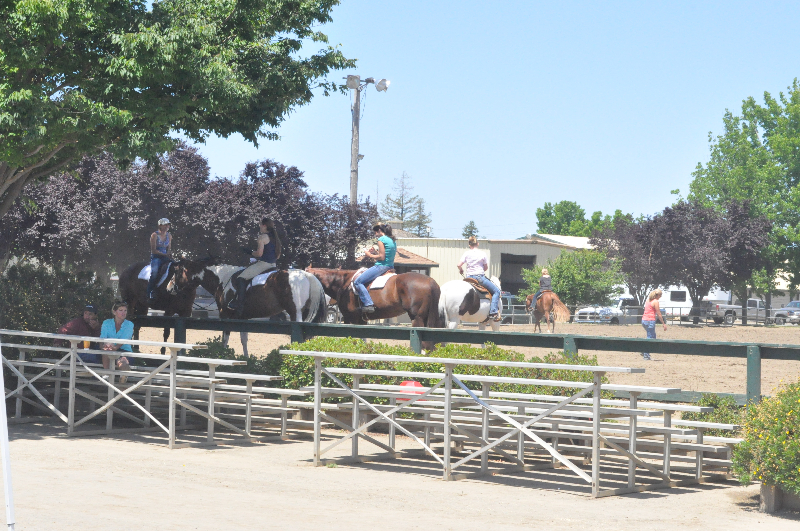 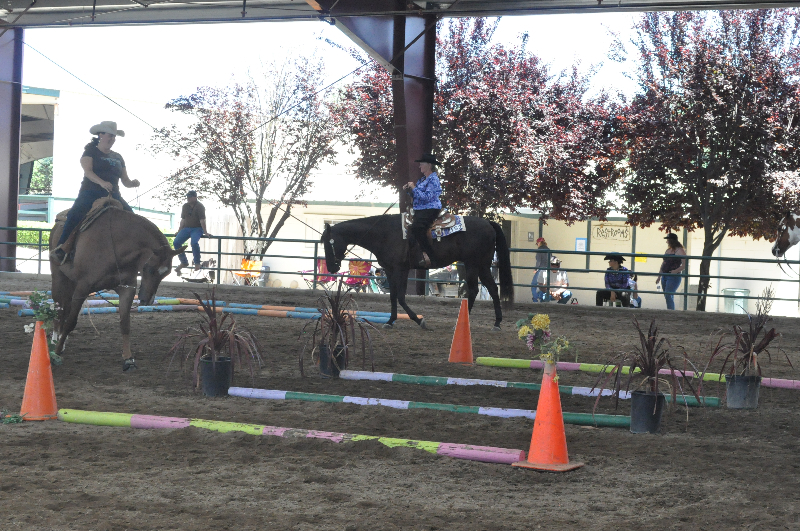 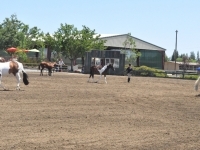 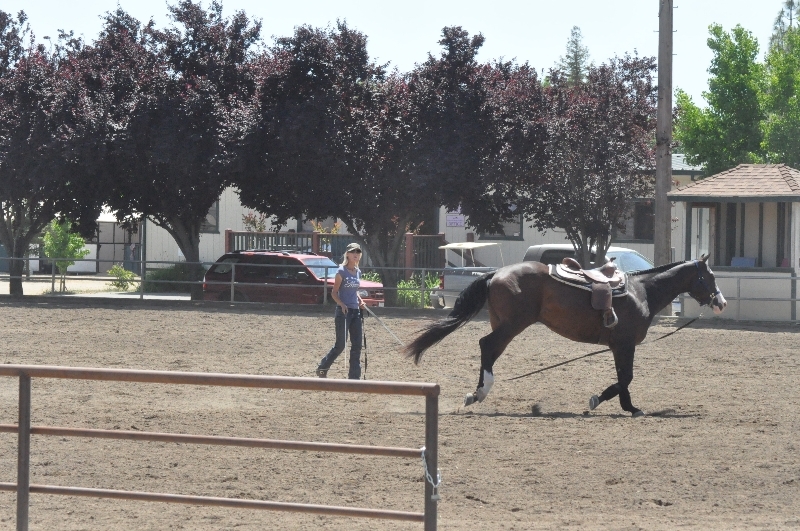 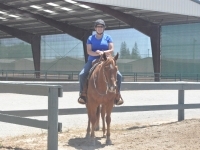 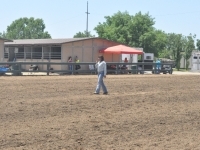 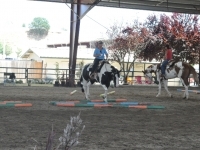 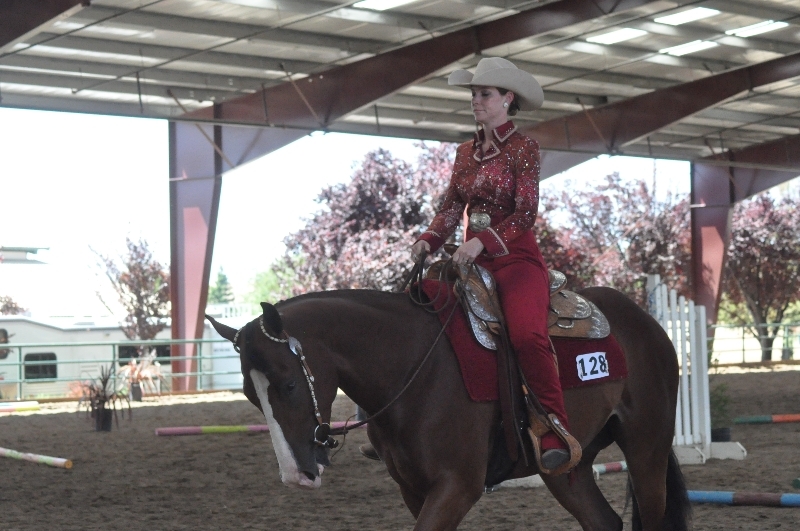 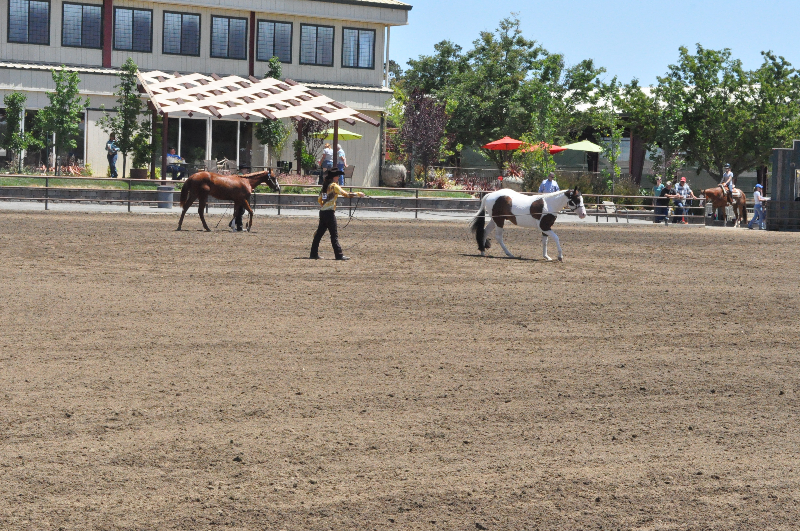 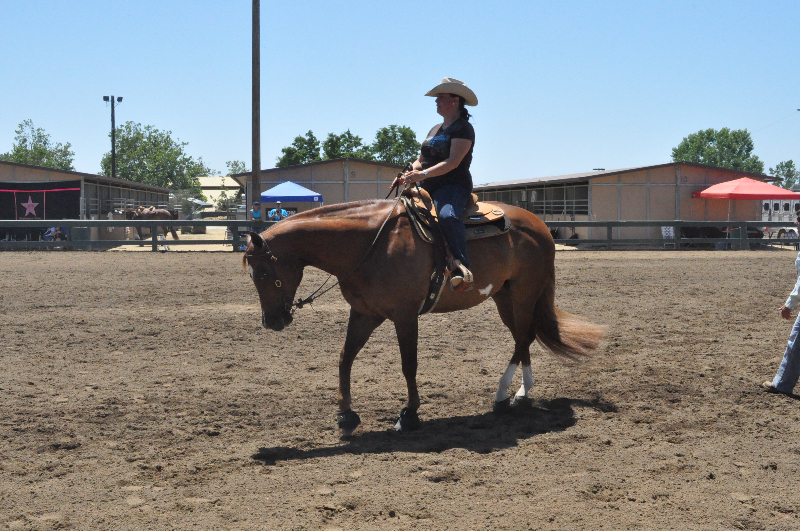 During the lunch break on Saturday was a Western Dressage demonstration put on by Ace High Western Dressage. 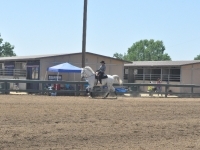 Enjoy some pics from Saturday’s activities.